Flavors sampled: Fruit Punch and Kona Cola. 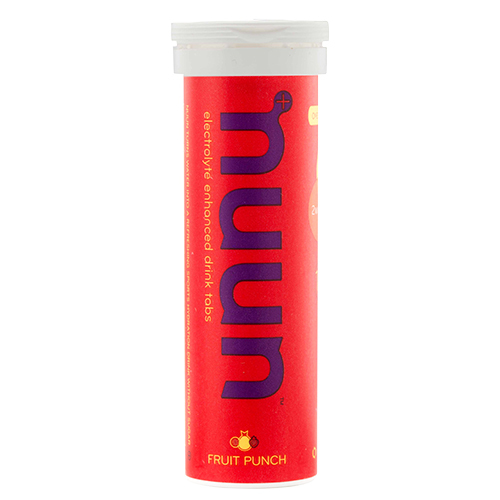 Though the flavors sound bold, they’re really quite mild, especially if you are hydrating in a 20+ounce bottle. Both varieties are solid—it’s more a matter of personal preference, as the Cola does taste like semi-flat Coke (some people dig this, others don’t, but the added caffeine in this version got thumbs up from both testers). Totally tubular: Aside from the low cal (7 calories per serving) blast of flavor and electrolytes, the best part of this supplement is the easy-to-store, efficient tube. Heavy rains, technical rock drops and 3-day-old dirty socks failed to ruffle this bird’s feathers. 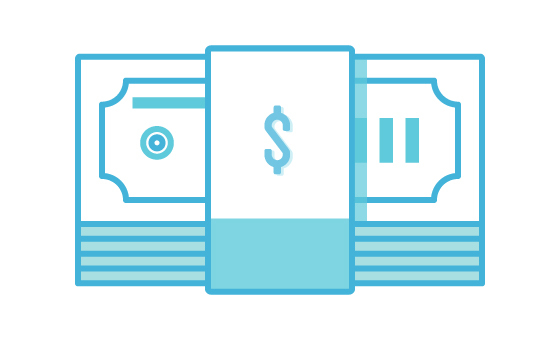 Bottom line: Come high noon, you’ll be happy to have Nuun on your side, in your CamelBak or in your water bottle cage. Flavor sampled: Mango, a tasty flavor that doesn’t hint at the amount of sodium in here. It’s rather delicious, in fact. Testing scenario: We saved this powerful punch for day 3, our toughest day on the trail with over 6500 feet of vertical to gain over 30 miles without a water refill (not to mention we were schlepping through a mud-covered road the consistency of peanut butter). 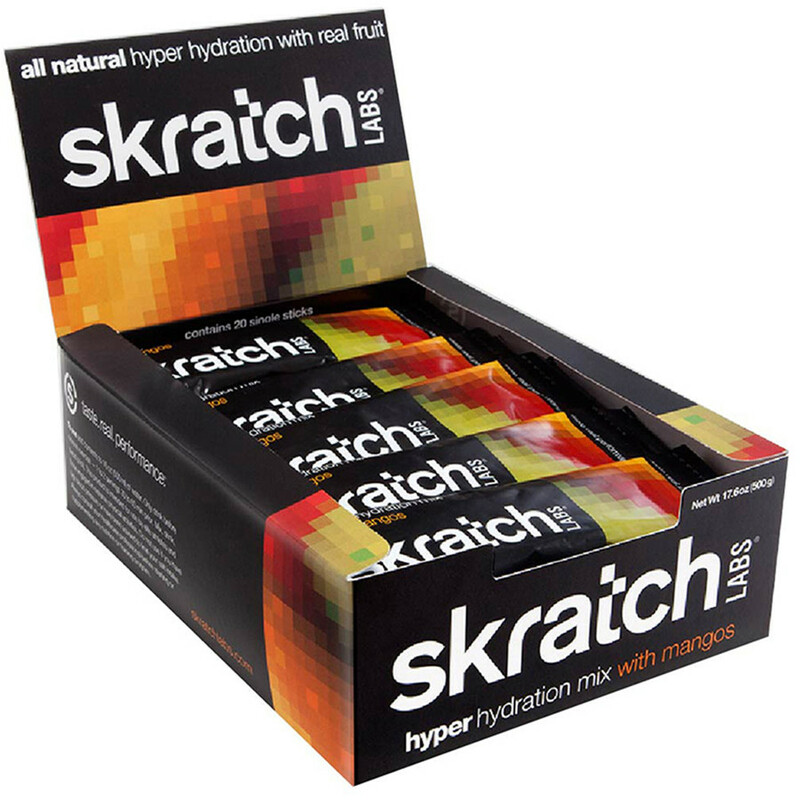 Warning label: Stacked with sodium, this hydration mix comes correct from the qualified labs of the Skratch family. The Hyper Hydration Mix was in testing for two years before they unleashed it to the public, citing the extreme sodium-rich product as being strictly for those athletes and professionals (we’re talking firefighters) who, according to Skratch scientist and founder Dr. Allen Lim, are “sweating more than they can possibly drink. Bottom line: While this isn’t an everyday exercise supplement, it’s a solid choice come race day. Best For: Intense endurance events. Flavors sampled: Lemon Lime-ade and Cranberry Razz. Though we found Razz a touch on the sweet side, Lemon Lime-ade was guzzled with gusto—all day long. Nutrition Facts: Clif Bars are hearty, earthy and stuffed with calories. The light-tasting Clif Shots don’t feel like they’re on the same heavy side, but the 80-cal supplement packs a bit of a punch. In addition to electrolytes, the 4% carb solution contains 10% of your daily value of sodium and 19g of sugar for immediate and sustained energy. Testing scenario: In extreme Utah desert conditions, we followed Clif’s advice and had a 20-oz water every hour, supplemented by this 90% organic and delicious mix. 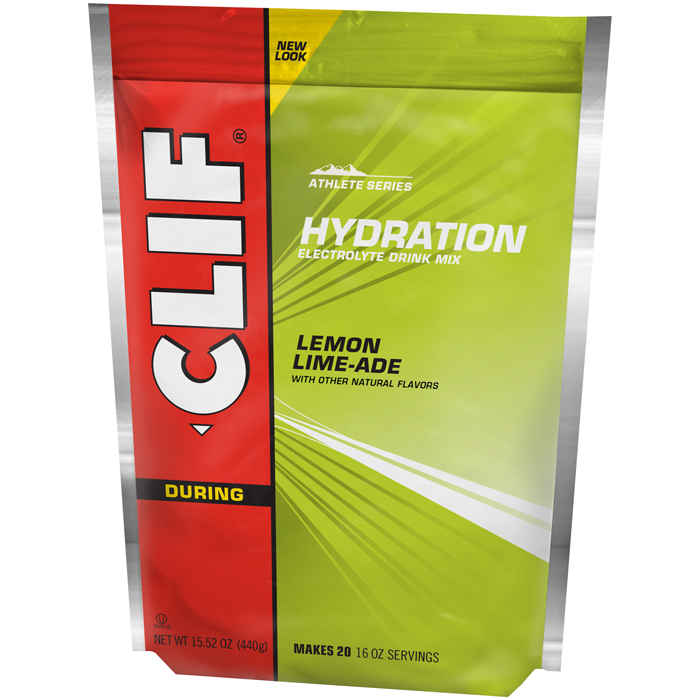 Bottom line: not as light as Nuun, not as heavy as Skratch, Clif Shot Mix is a solid and sustainable baseline.